Dr. Curran cares for patients with general cardiology diseases including angina, heart failure and arrhythmias. He is certified by the American Board of Internal Medicine in Internal Medicine and Cardiovascular Disease. 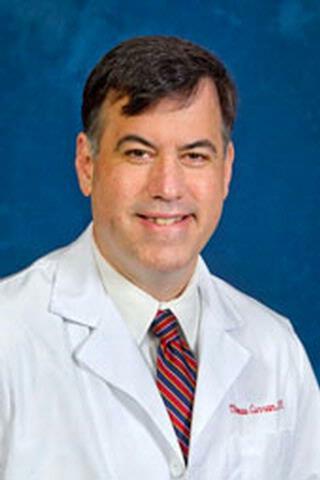 Dr. Curran is an Associate Professor of Clinical Medicine in the Cardiology Division. He received his medical degree from Thomas Jefferson University, and completed his residency and cardiovascular disease fellowship at Deaconess Hospital. He joined the URMC faculty in 2015.